Dr Maria Harries is a Senior Honorary Research Fellow in the School of Population Health at the University of Western Australia and Adjunct Professor at the Curtin University School of Occupational Therapy and Social Work. 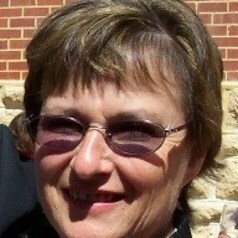 Until 2013 she ‘worked’ within the UWA Research Centre for Vulnerable Children & Families as a researcher. She runs her own consulting practice and also continues her work as a research supervisor with a number of PhD students. She works with a number of state and national organisations involved with mental health, child, adult and family welfare, and workforce.